Apple's latest and greatest new Mac operating system, OS X 10.11 El Capitan, has been officially released today as a free upgrade to all Mac users. The update isn't showing yet to all users, but you can download it directly from the Mac App Store using this direct link. 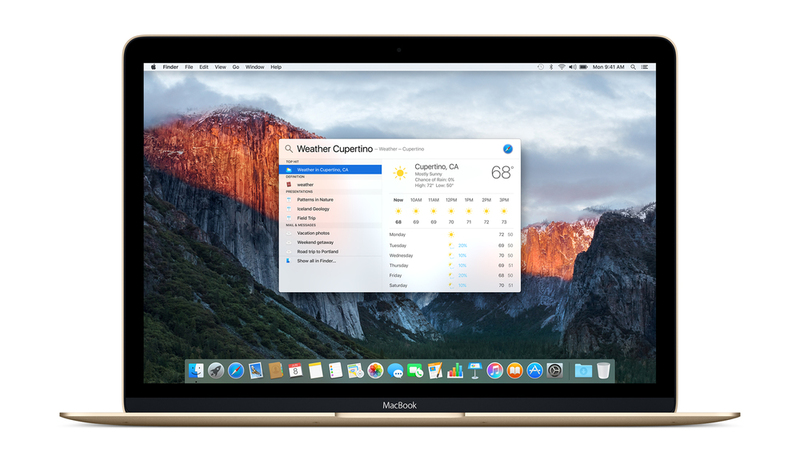 El Capitan will be able to run on all Macs capable of running OS X 10.10 Yosemite and focuses on improving everyday performance and user experience.